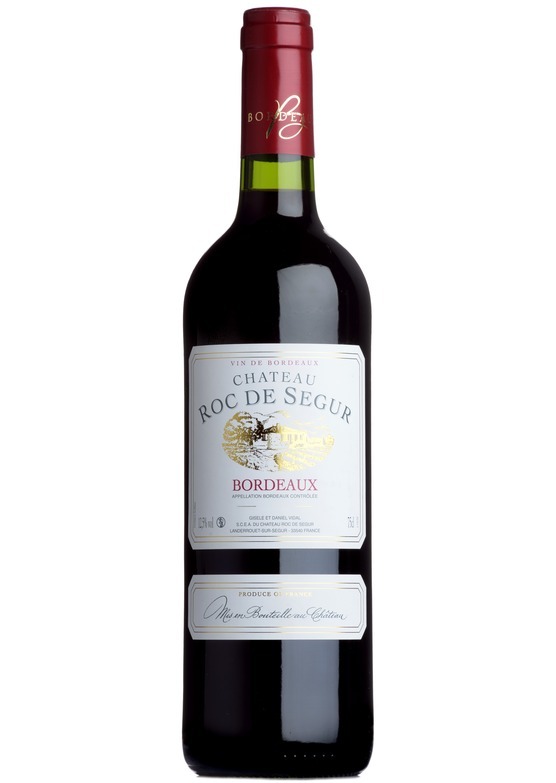 Château Roc de Ségur is located in the Entre-deux-Mers appellation of Bordeaux. The wine is a blend of 65% Merlot, 30% Cabernet Sauvignon and 5% Cabernet Franc. Intense ruby red in colour with a bouquet of wild strawberries and red currants.